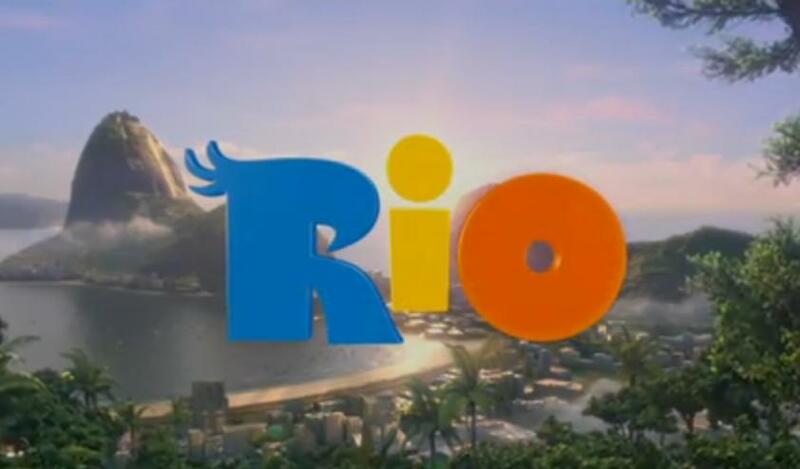 From 20th Century Fox and the makers of “ICE age” films there is a new 3-D animation movie called Rio. The story is about the macaw parrot Blu, who never learned to fly. 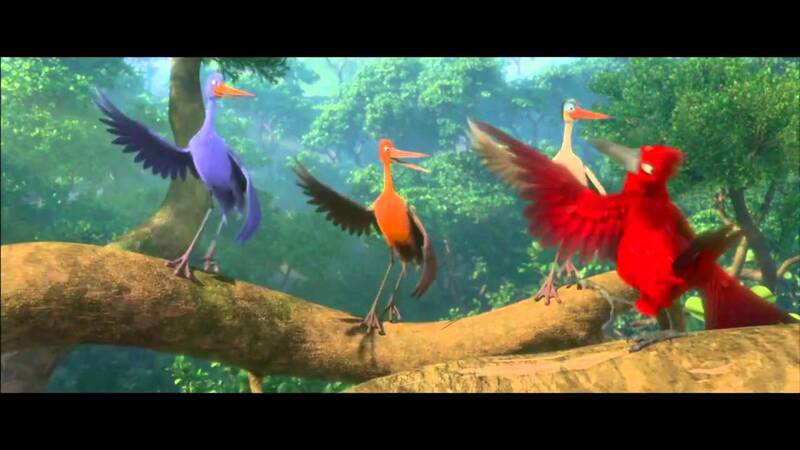 Blu is convinced he is the last bird of its kind, until he learn that another macaw of the same species – Jewel – is located in Rio de Janeiro. The creator of Angry Bird, Rovio, has worked with the American film company 20th Century Fox. 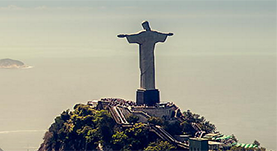 Together they release Angry Bird’s Rio, which is a game version of the film Rio film company released to theaters in April 2011.